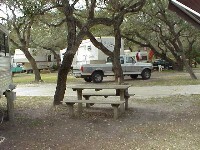 but the relaxed atmosphere and activities of a campground. 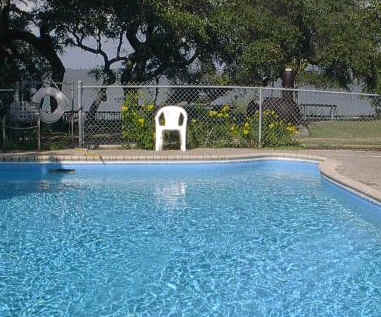 What a wonderful way to spend a vacation at the Texas coast. community of early Texas settlers, the bluffs above the bay are now home to a unique R.V. Park and camping area. A modern park with sun decks, walkways and steps to those who enjoy the beauty of nature. hundreds of varieties all year.... from hummers to whoopers. makes the pier popular, and weekend boaters will find plenty of room to tie up. The public launch ramp is only minutes away and Bahia Vista has a pier that you can tie your boat off to during your stay. 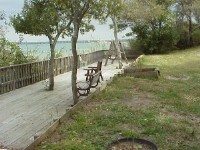 Nearby Rockport and Fulton are known for hospitality and can provide all services. You will find shopping, galleries, fresh seafood, restaurants and access to the deep blue of the Gulf of Mexico. the Lexington, and other attractions. your vacation headquarters. .. ..
Summer visitors enjoy the cool breezes and shade of the unique park on the bluffs above the bay. 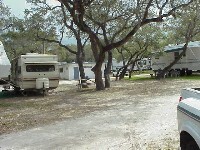 Ideal for family camping, there is something for everyone! Sunbathing by the pool or exploring the bays by boat! Our air conditioned recreation hall is ideal for reunions, family dinners and parties for our guests! 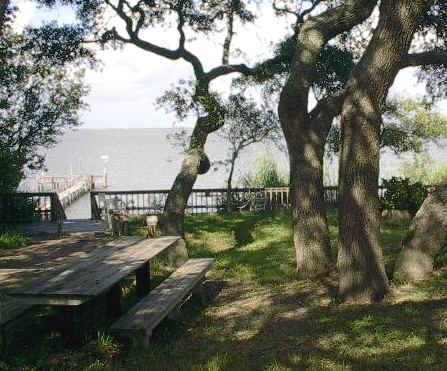 Rockport-Fulton has special appeal for nature lovers and birders. and promote a clean, healthy lifestyle for everyone. including the Oyster Fest, Sea Fair, 4th of July firework display and many more to list. is more than happy to inform you about area events and activities. 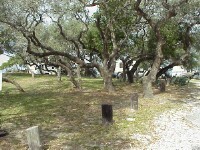 Ask your park host for more information on historical sites and attractions. 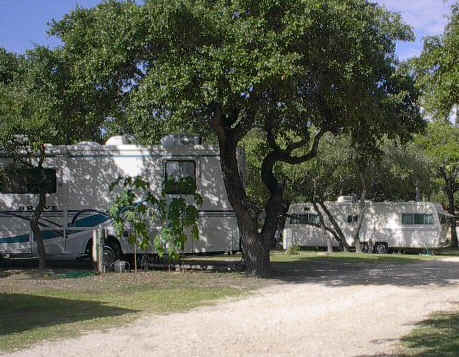 Winter visitors come from all over the United States and Canada to enjoy South Texas' mild winters. and a crackling fireplace for trading fish tales! At Bahia Vista, you will not be a stranger long. 30 minutes north of Rockport. 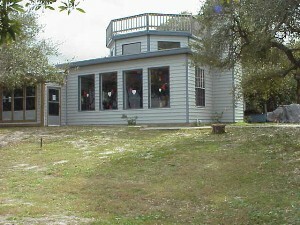 The refuge is winter home to the beautiful Whooping Cranes.